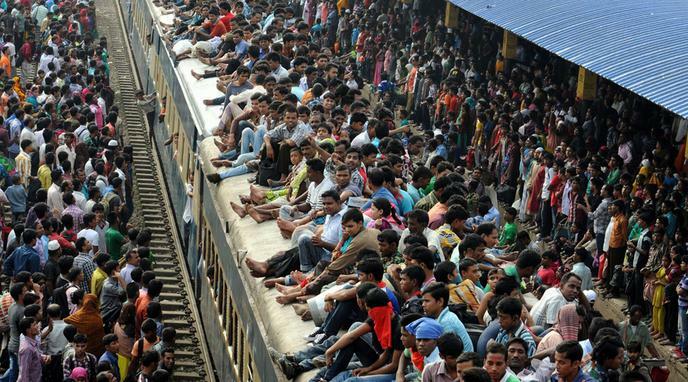 What is the best way to fight overpopulation? In a broad historical context, it has been argued that war has been used to keep populations in check. War doesn't always help. WWII cost 3% of the population, and then we had the Baby Boom. War/Drought/Starvation is detrimental to each living being whether it is human being or other species. Moreover, although this might reduce the population but in overall it is a negative solution to the problem because as a bye-product we will be facing more problems than the one trying to solve.